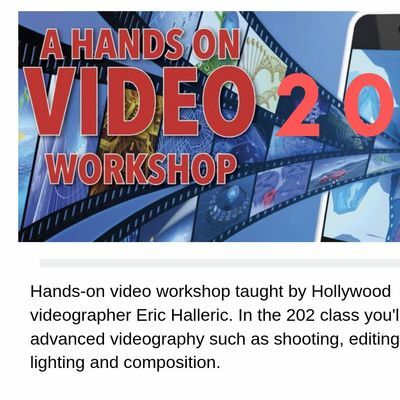 Hands-on video workshop taught by Hollywood videographer Eric Halleric. 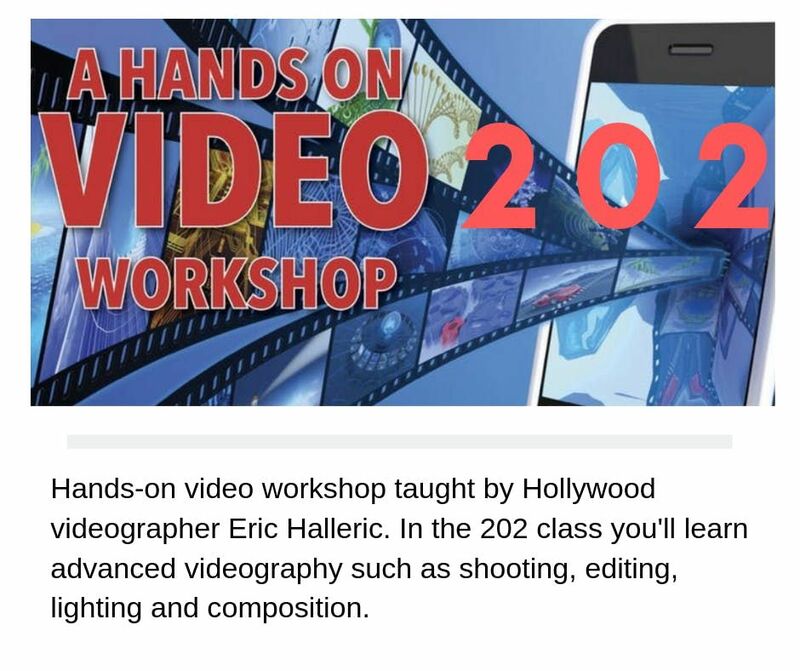 In the 202 class you'll learn advanced videography such as shooting, editing, lighting and composition. 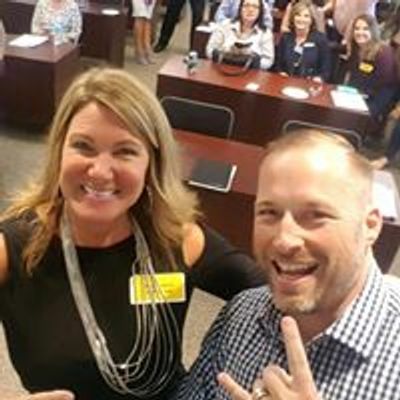 We'll also walk through branding video examples and everyone will leave with a video that they've shot and edited. *Must have attended Video Workshop 101 prior to registering for this class.